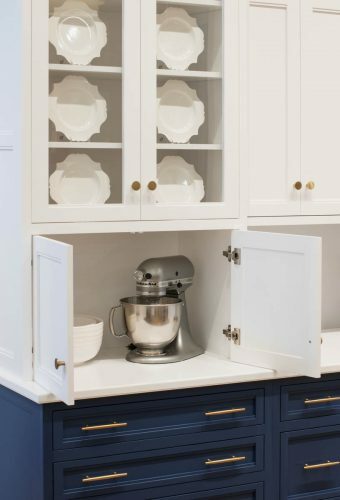 Do you have a few questions about Crown Select cabinetry? You can probably find your answer here! Whether you reach out to us by phone, email or carrier pigeon (well, there’s always a first!) find that contact information here. Your fine, furniture quality cabinetry deserves the finest in care. We explain how.